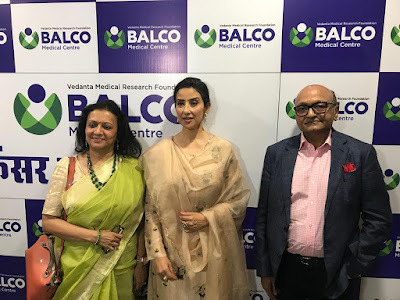 Vedanta Medical Research Foundation (VMRF) is a non-profit organisation initiated by Vedanta Resources and Bharat Aluminium Co. Ltd. (BALCO) to contribute to the prevention of cancer and its related illnesses through a Centre of Excellence in medical, surgical and radiation oncology. More than 2.5 million Indians currently live with cancer and the country sees over 5,50,000 cancer-related deaths each year. 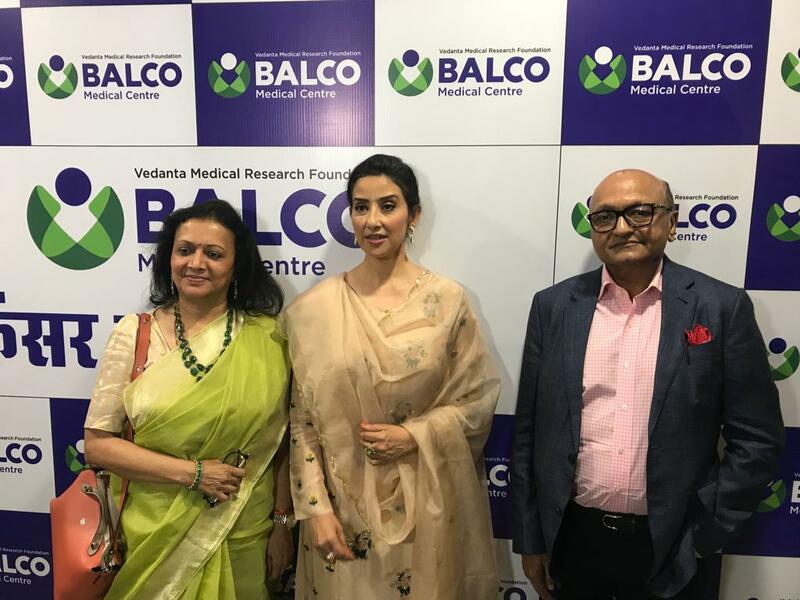 With these statistics in mind, VMRF aims to bring ultra-modern, multi-modality diagnostic and therapeutic facilities within easy reach of India’s population at a reasonable and affordable cost.